Future entrepreneurs from Lewes, Seaford, Newhaven, Peacehaven and the surrounding areas are being encouraged to take part in this years LEAP (Local Enterprise and Apprenticeship Platform) for business support and their chance to win £2,500 cash. 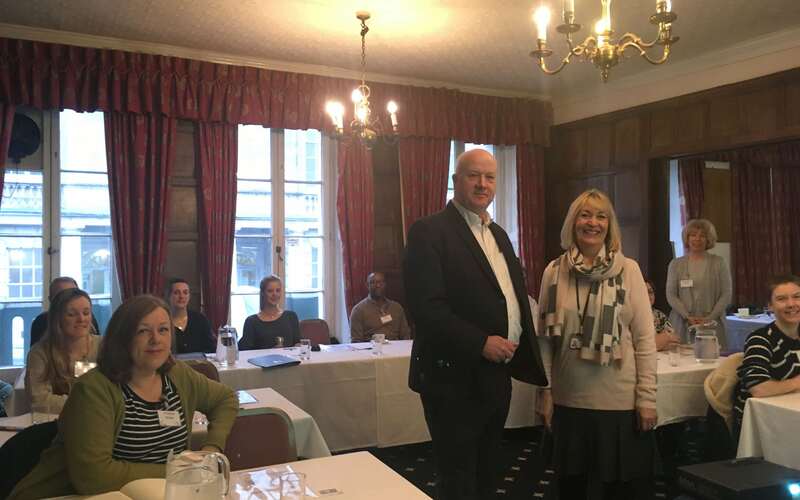 Last week, the first one day workshop took place which provided 13 new businesses the essential information they needed to start turning their business idea into a reality. “There is just one week left to apply to join LEAP and attend our next workshop in Newhaven on the 9th February. The only criteria to LEAP-ing with us is that you live in the Lewes District Council area or plan to start your business in the Lewes District – so if you’ve got a business idea then why not call 01323 641 144 or visit www.yourleap.co.uk to see how we can help”.